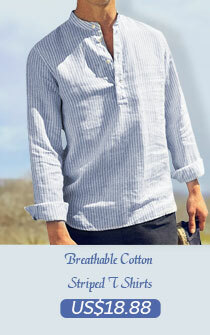 Shirt is the necessary clothing of men wardrobe of every season. Now, it’s summer when short-sleeved shirts are greatly needed by men. Men who is the creature have been on the way to chasing after aestheticism. Have you achieved the aesthetic goal of short-sleeved shirt combination? Now, let me show them to you. 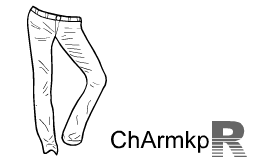 Casual pants are also the garment that men like to wear in summer especially the loose one. Combining a military solid color shirt with causal pants and add a pair of flat shoes can easily create a casual style for you, which make you look casually fashionable and feel comfortable in this hot summer. 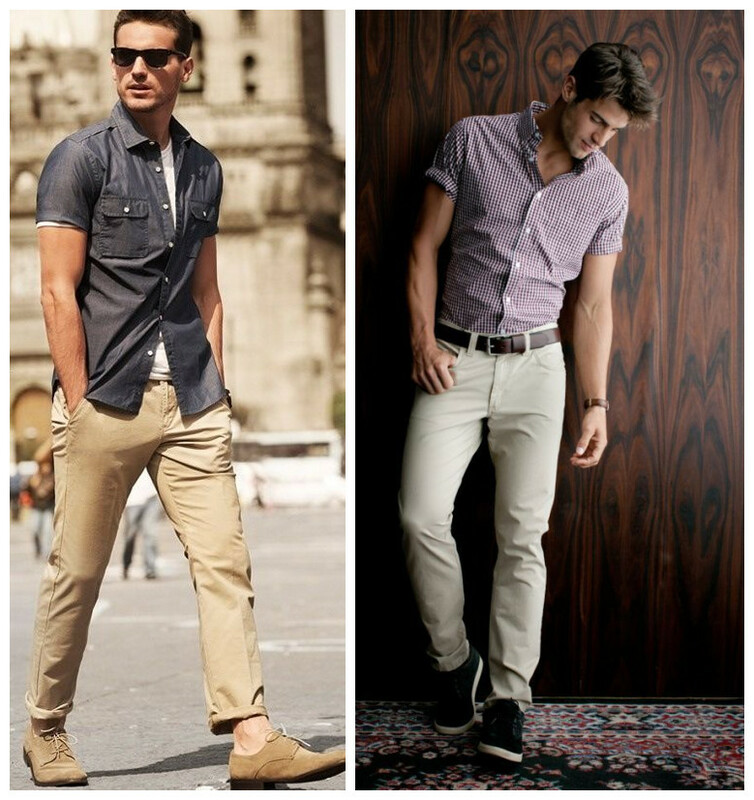 Jeans pants are also wonderful for you to combine with your short-sleeved shirt. 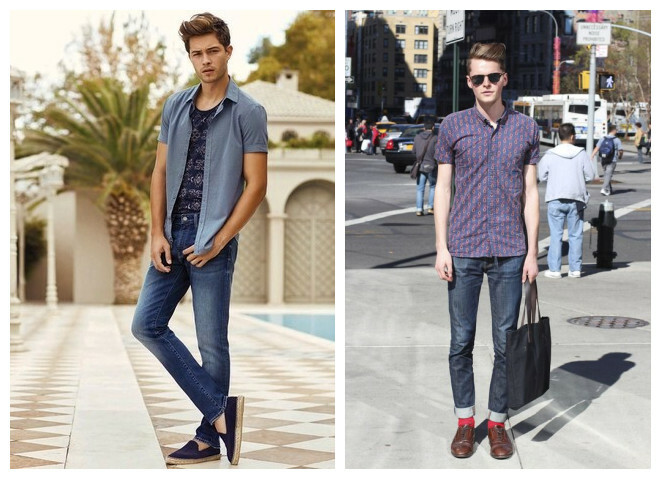 Straight jeans pants make your leg look long and straight while the short-sleeved shirt deliver your man chance. No matter you are wearing it by putting the shirt into the pants or not, it will makes you look amazing and fashionable. Shorts may be the most favorite garment of men because shorts are the most cool clothing for men. 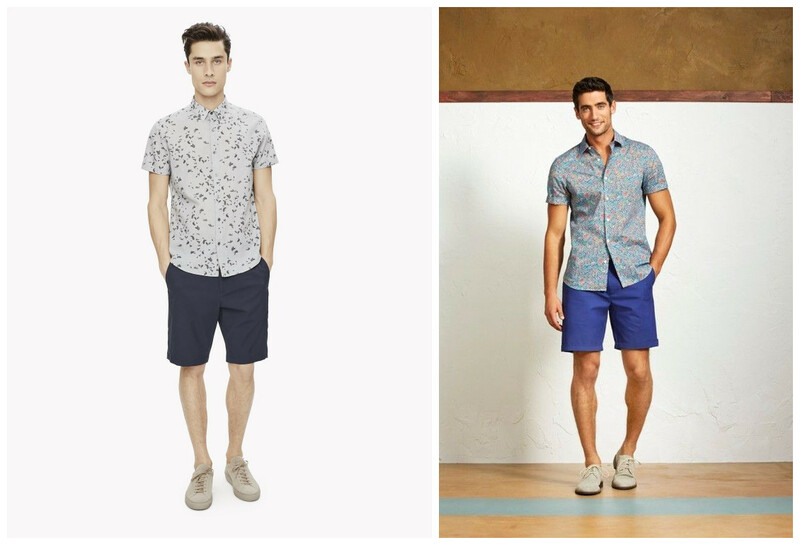 You can combine your short-sleeved shirt with shorts, which is fashionable for you. And that is combination of comfort,coolness and fashion. Why can’t you like it. Tips: When you are combining, the most important thing you have to take into account is the combination of colors. The basic rule is to combine dark color with light color. There is no exception for all the clothing combination. Only when you got these rules can you dress right and fashionable.